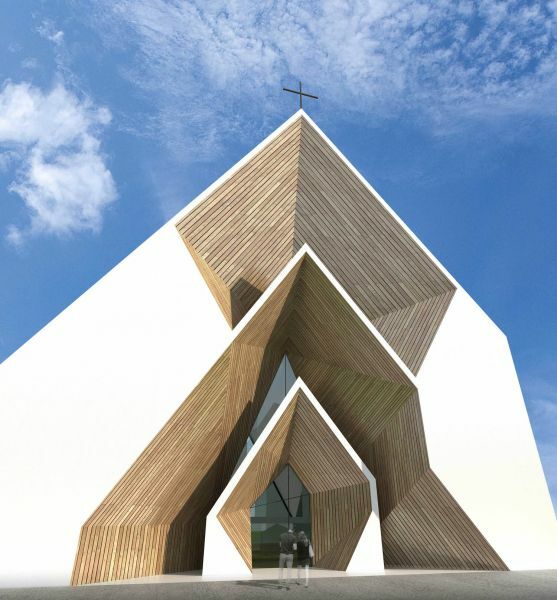 A church that inspires the sense of sacred. 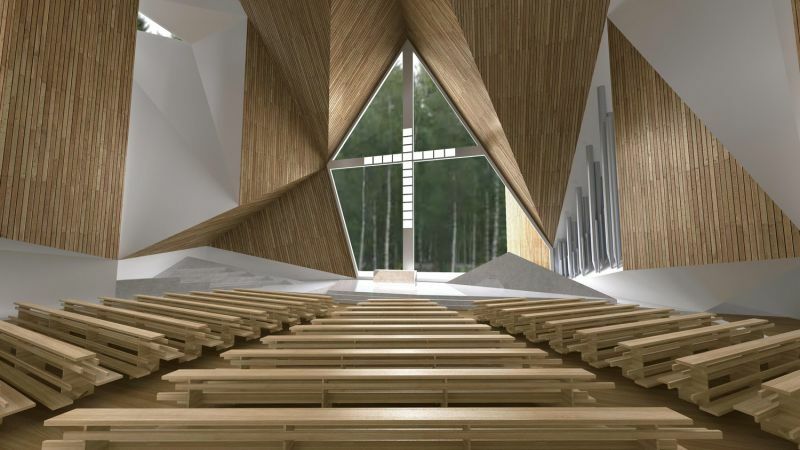 The church is the physical space where the spiritual encounter between the creation and the Creator takes place; the space-time interface between physics and metaphysics. 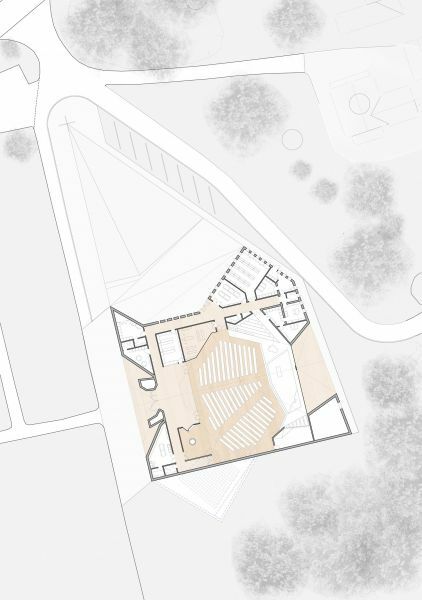 From the point of view of the cultural sustainability the emotional and cultural relationship that the building establishes with the man is what makes it actually efficient. 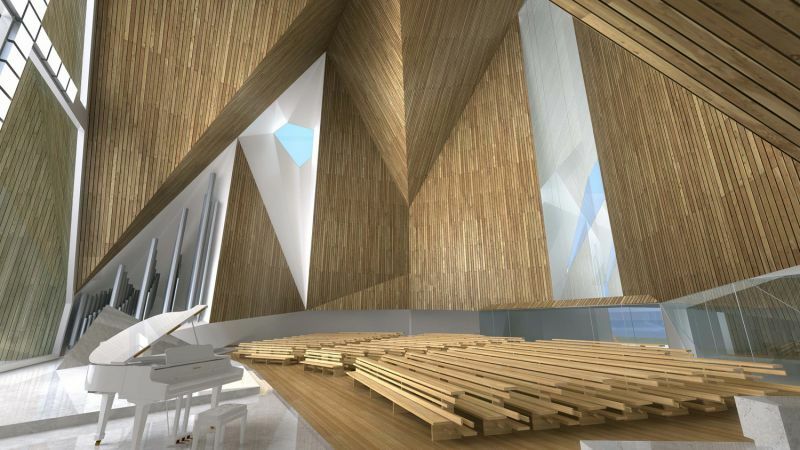 The cultural traditions and the materials of a specific place are the real basis from where innovation and invention start. 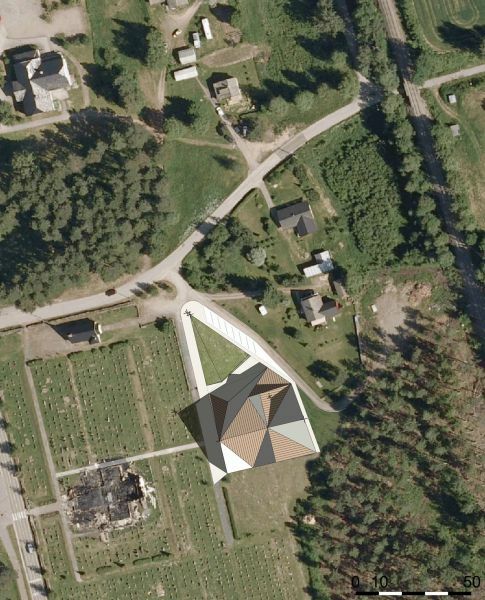 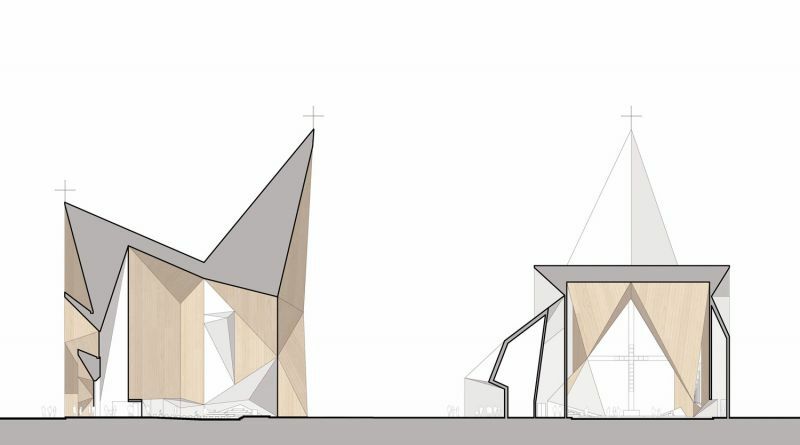 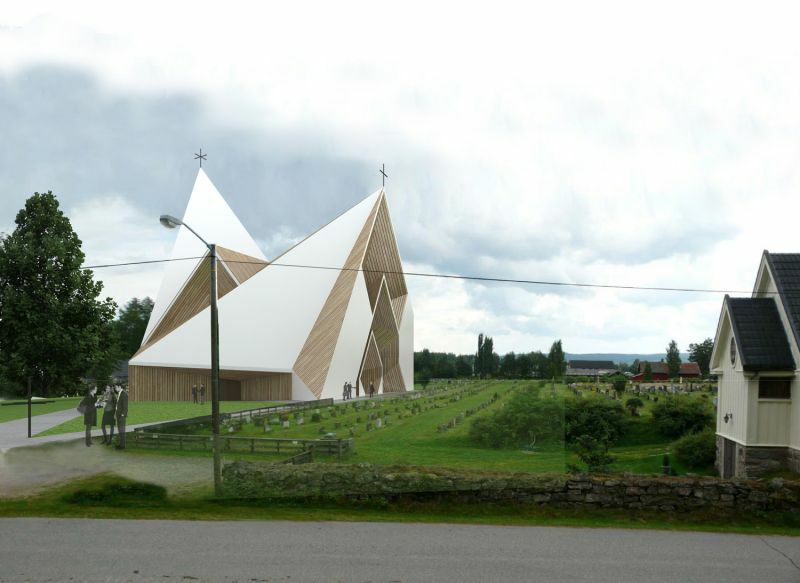 the revisitation and the reinterpretation of the spatial structure and the symbolical power of the Stave Kirke are based in the method chosen for the creation of the special emotional relationship born between man and architecture.